1. 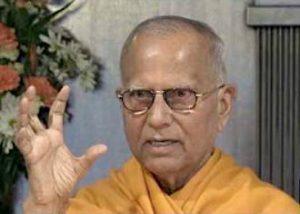 To relate the spiritual wisdom of Vedanta and to provide the spiritual basis so greatly needed for modern life and progress. 2. To help and encourage men and women to realize their innate divinity by methods and practices best suited to their individual capacities and conditions of life. 3. To establish religious harmony by cultivating the comprehensive vision that all religions are so many paths leading to the realization of God. Swami Chetanananda is a monk of the Ramakrishna Order. Before coming to the United States, he worked in the editorial and publication departments of Advaita Ashrama, Mayavati, Himalayas and also at its Calcutta branch. 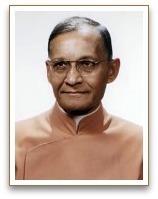 He was an assistant minister of the Vedanta Society of Southern California from 1971 to 1978. 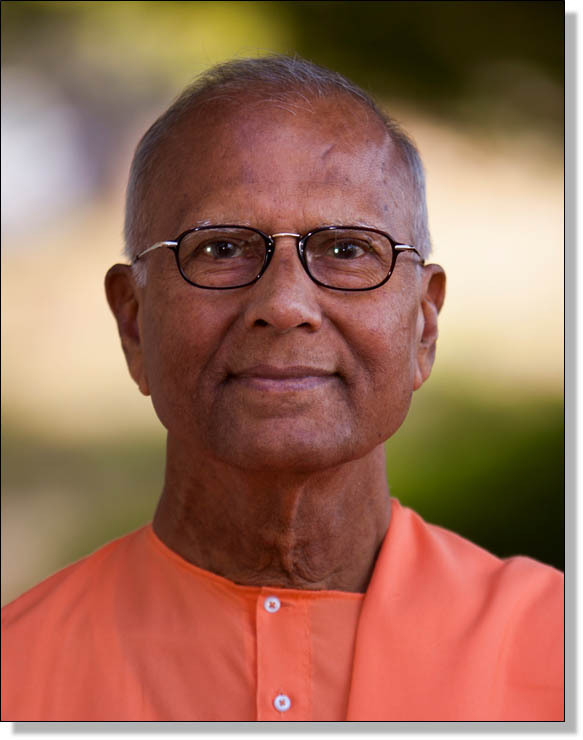 He came to St. Louis in March, 1978 and at present is the minister of the Vedanta Society of St. Louis. Swami Chetanananda has written, edited, and translated many important books on Ramakrishna, Vivekananda, and Vedanta. 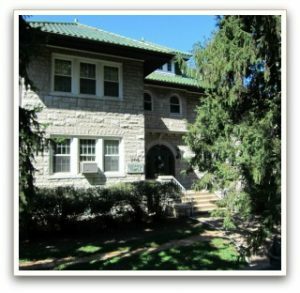 Swami Satprakashananda (1888-1979), a monk of the Ramakrishna Order and a disciple of Swami Brahmananda, founded The Vedanta Society of St. Louis in 1938. He had the good fortune of seeing Swami Vivekananda in 1901, and later he met Sarada Devi and nine direct disciples of Sri Ramakrishna. The swami was a great scholar and wrote several books on Vedanta.